→Free resources for online marketing you should use. Free resources for online marketing you should use. How to succeed online using free resources for marketing? 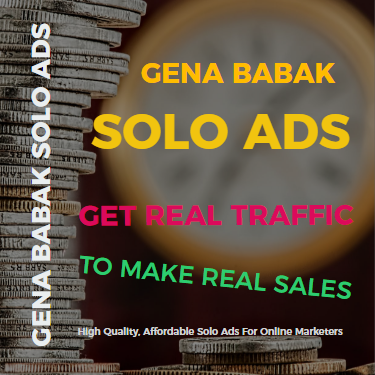 Marketing is one of the single most important things you need today if you want to stay in business and succeed online. But there is one small problem - you may need a lot of money to make it work. And if you are just getting started, you may not have the money for marketing budget. In this article I will show how you can run a full-scale marketing campaign with very little cost up front. Here we’ve put together a list of ways you can utilize online marketing resources, often for free. Yep, FREE! First you have to make sure that you are listed on Online Review Sites - this is very important. You need this not only to get more traffic to your site and to get more product sales , but for ensuring that you have good online reputation. Below you will find the most influential review-sites for this. Google My Business Page: Setting up a page here will get your business on Google Search, Maps and Google+, and to allow your customers to review your online business. Such reviews from Local business receive high rankings usually in Google search engine results. Yelp: Yelp is the biggest online review site - this is why you need to create a Yelp listing asap. It gets you in front of the site’s more than 140 million monthly users and, it’s free. Yahoo: Yahoo offers paid services for local businesses - you can get Yahoo basic business listing in Yahoo directory for $3 per week. Also Yahoo Listing is incorporated with other Yahoo products (reviews, maps and events). Industry Groups: you may take into consideration choosing couple relative to your business groups on Facebook and LinkedIn. By offering advice and support you may establish and become an expert in your field. Create your own Facebook group posting great value posts about your business to build your online presence and reputation so it will drive more sales. Facebook: If you haven’t already signed up with social media platform - start from Facebook since Facebook offers a number of tools for small business owners. Twitter: Twitter is also a powerful platform for placing information about your business. Just study and follow some people in your industry or expertise. Learn some dos and don’ts and figure out the best way to use it, then set up your own Twitter feed and start to Tweet. LinkedIn: The fastest growing and most influential professional platform online, LinkedIn has done for Professional Media what Facebook did for Social Media. Set up an account to meet, engage and get in touch with other professionals about jobs and branding. YouTube: Visual marketing, especially in the form of video, is still at the top when it comes marketing. With You Tube, this form is now more accessible. Use it to tell a story, showcase your personality, or demonstrate a product without having to pay for ad time on TV. Monitor Brand Mentions: It’s now easier to keep up with what’s happening. 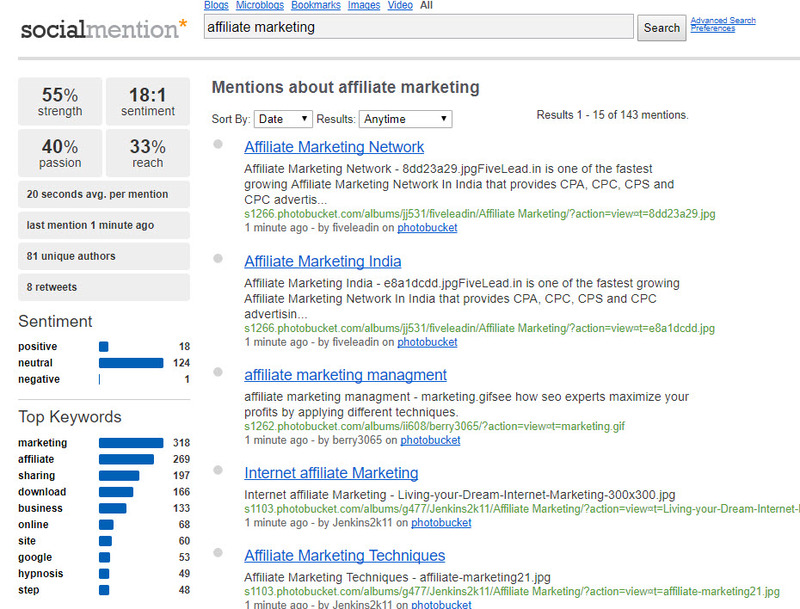 Use a social listening tool like Social Mention to monitor and contribute to conversations in your industry. This will help you to stay on trends without having to spend every hour surfing postings. Blogging: Guest posting - you may want to find some other websites and blogs within your niche industry to create what they call a Guest post. Just try to make comments on this blogs and after that you may leave URL of your site in the appropriate field. You must use your real Business Name and not keyword - rich anchor text. Install a free social sharing plugin on your blog (Share Buttons as an example) - it will make it easy for blog readers to share posts such increasing your traffic and audience. Hold free webinars on your site: If you’ve researched this prospect before but decided it would be too expensive, consider some of these alternatives. WordPress has a webinar plugin called WebinarIgnition you will be charged $97 one time and you will get unlimited webinars and unlimited attendees for life. Join Forums and Answer Questions: There are multiple forums these days out there and for there are forums just about anything. Take the time to make meaningful contributions to conversions and provide real value and give assistance to those posting the questions. This will get the attention of other readers and make them more inclined find out more about you. Personally I like Quora - on Quora real people are looking to find real answers to their problem questions. You may search Quora for relevant questions, next simply answer intelligently. HARO (Help A Reporter Out): Sign up and get free PR by responding to relevant media queries. This will turn into free mentions and links in publications like Huffington Post, Forbes more. eBooks: You can become an author and publish your ebook now. Whether it’s about business or, choosing the best wine, you can create an eBook simply and for free. Just input your content into chapters using MS Word. Add some images and links, edit and review and do a spell check. Then you may save it as a PDF file and you already got an eBook! 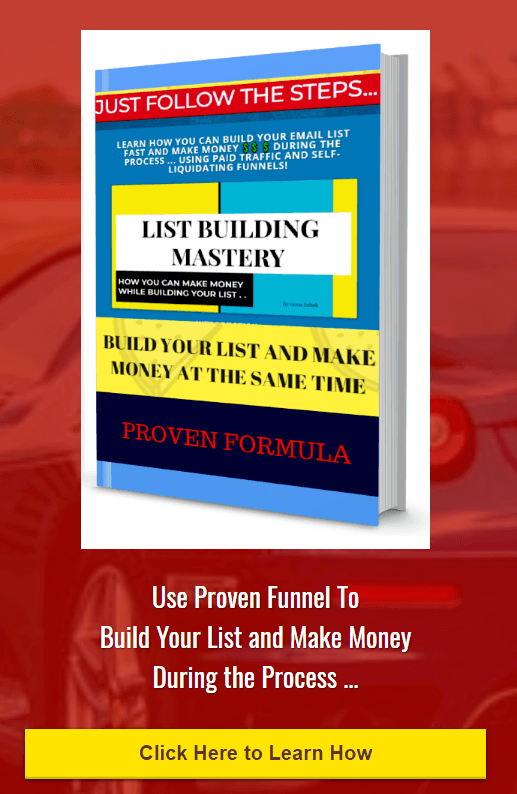 Post your ebook on your blog or website and offer the book in exchange for a person’ s e-mail address to grow your List. There are so many options out there that you can implement. Do not worry - you may look at this list and just narrow it down to couple of options you are excited about now. Once you have got them under your belt, move on to a few more. As a special treat for you, also read Forbes article about 33 great marketing tools for professionals.